Uncolonized is a short documentary film about a native family who decided never to enroll their two daughters into the public school system, choosing instead to homeschool them from birth. Chris is Potawatomi and Chasity is Navajo. Their daughters Natahney and Mimicah, ages 11 and 7 at the time of filming, carry both of their parents lineages in the their blood, but also in their way of being. 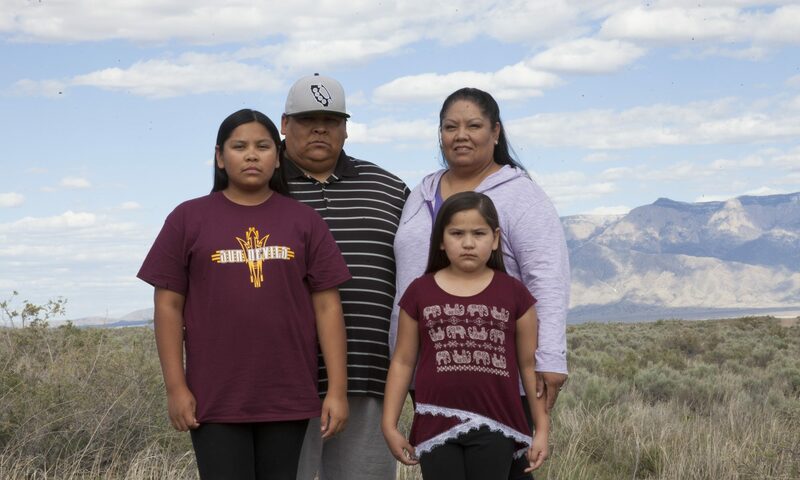 The film takes a critical look at the historical experiences of native children inside of the US public education system, and brings clarity to the decision of this family to keep their daughters out of the public school system, and therefore keep them UNCOLONIZED.